What role do you believe design controls play in the growth and stability of your company? 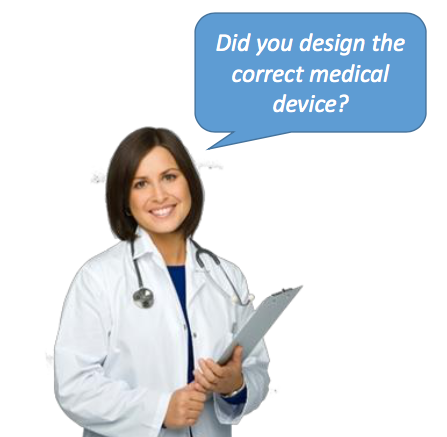 I suspect you are well aware of the purpose and intent of design controls to demonstrate the design and development of your medical devices are safe, effective and meet the intended use.Have you considered the larger role that design controls should play in the product realization process? Have you considered the larger role that design controls plays in the impact of other aspects of your quality management system and downstream processes? Let me cover 4 important aspects of design controls and how leveraging these approaches can allow you to use design controls as a competitive advantage. Improved product quality and speed to market. 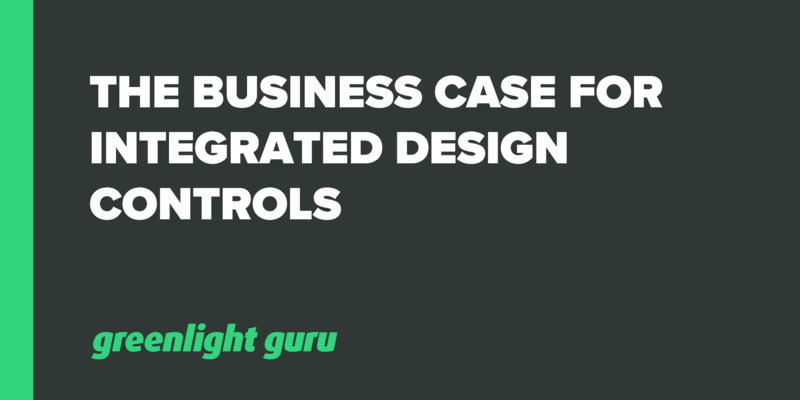 Aligning design controls with the business process. Support a culture of compliance. Bonus Giveaway: Click here to download a free PDF eBook version of this article. All too often, there is the belief that documenting design controls somehow slows down and impedes the product development process. Remember the objective of design controls is to demonstrate that a medical device is safe and effective. The objective of design controls is to demonstrate that the product works and that it meets the needs of the end-user. There are two primary questions that you are addressing with your design control efforts. Did you design the product correctly? This is from the perspective of the product development team. Did you design the correct product? This is from the perspective of the end-user--patient and healthcare provider. 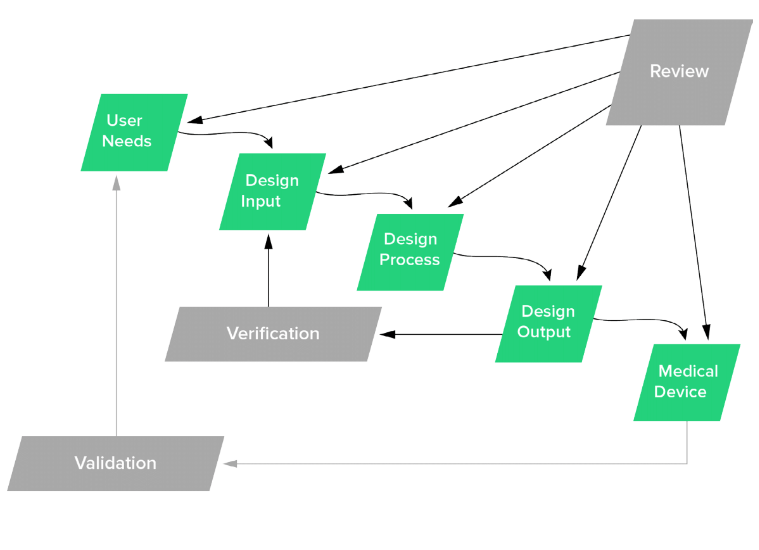 Design controls should actually become a framework for the product development process. Why does this myth exist? My belief is that the perception of design controls impeding progress is actually deeply rooted in the processes established at companies. 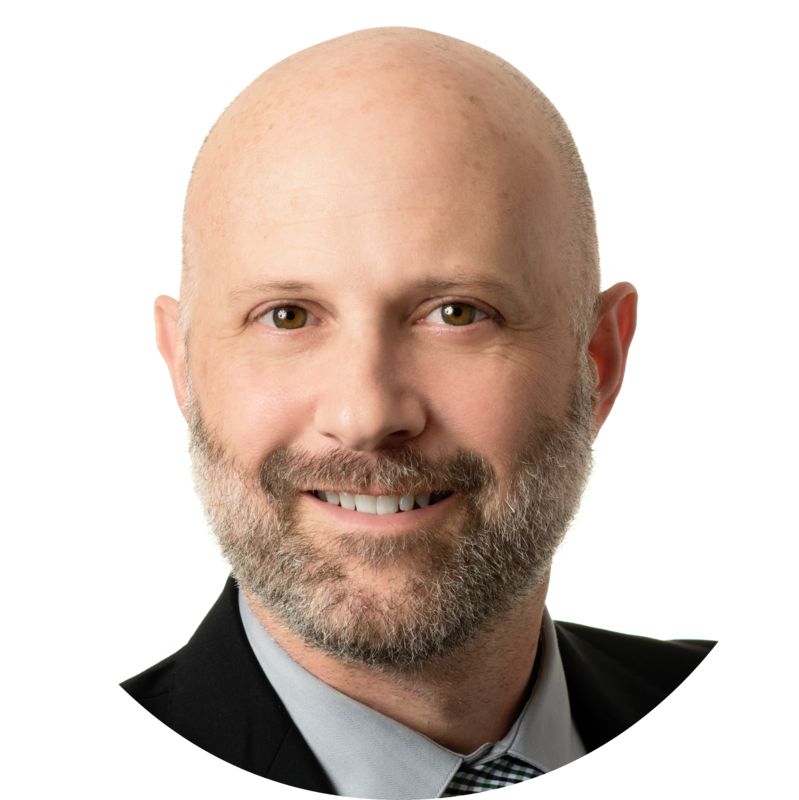 I believe that over the past 20 years or so, there has been a trend of making product development processes more structured, predictable, and less risk-averse. I’m a fan of a structured product development process that is predictable and risk-averse--at least to a point. Yes, of course there needs to be a defined process and structure for both product development and design controls. But it’s my observation over the past 10 years that many processes implemented to address design controls have become a bit too onerous and burdensome. These processes often require significant levels of documentation, which subsequently often require significant approval signatures. Do not mishear me. Documentation is absolutely a must for sound design controls. As is ensuring that there is appropriate review and approval. However, product development engineers are often spending their time chasing and tracking down documentation rather than being engineers. And because of this, many product development engineers look at design controls as a giant source of pain and frustration. I get it. I’ve lived in those environments and worked for companies who seemed to take more of a “CYA” approach to design controls. And that always frustrated me. Design controls should serve a distinct purpose to ensure patients get the medical benefits of a device without unnecessary risk or burden. While doing so, I’m a huge fan and advocate of having a defined process and for keeping the overall process as simple as possible. I’m a huge fan of sticking to the design controls basics. 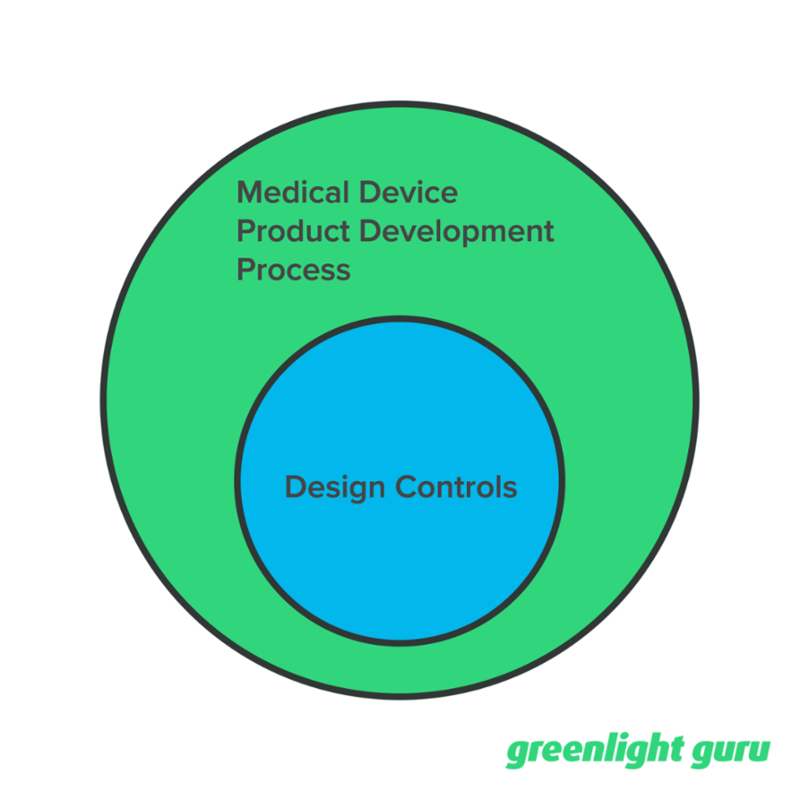 Let’s design our processes and approaches for medical device product development to align with design controls. Let’s use design control stages as milestones during product development. Let’s realize that design controls is an integral and important part of the overall product development process. In doing so, you need to build in some level of flexibility in your processes to better match how product development really works. And this leads me to the next myth regarding design controls. There is a long standing belief in many medical device companies that the formal design control process should be delayed until as late as possible. Entering into design controls too soon will result in too much unnecessary documentation. Product development efforts prior to design controls (such as “feasibility” and “research”) are outside the purview of regulatory bodies. If your product development process dictates too much documentation while still in the early stages of development, then your process is likely overly burdensome. 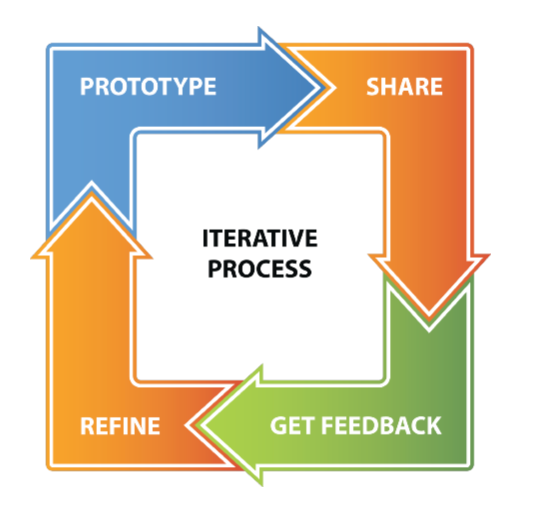 I’m very much a fan of prototype, learn, and iterate. I advocate embracing frequent prototyping throughout your process. I’m also very much a fan of documenting the prototype iteration process. This includes capturing design controls early on, but doing so in such a way that allows freedom and flexibility. Doing so is more beneficial to the entire product development team and helpful for collaboration and problem solving. The alternative to not embracing this style of approach is that valuable details and insights are likely to be buried in individual engineering notebooks or maybe even not at all. One of the keys to the success of embracing design controls during the iterative prototyping process is to understand a vital concept. For each prototype(s) you build, you need to know what you hope to learn before you construct the prototype. You cannot create a prototype, run a test, evaluate the results, and then declare that this meets your V&V acceptance criteria. This defies the rules and expectations of good engineering and good design controls. Funny story from not all that long ago. 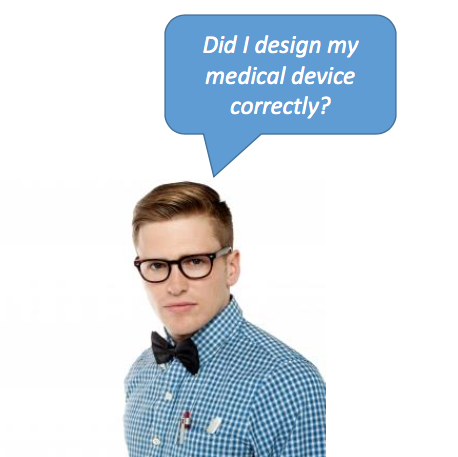 A medical device company contacted me after receiving 510(k) market clearance. They said now that they had regulatory clearance, they thought it might be a good idea to document their design controls and establish a QMS. I was freaking out on the inside. Why? I do not understand how one could prepare a sound regulatory submission (regardless if 510(k), PMA, technical file, etc.) without actually going through a design controls process. I mean, how are you able to prove safety and efficacy otherwise? Let me use the FDA 510(k) regulatory submission to help illustrate what I mean. The table below lists all the sections of a 510(k) submission. Each of the items in bold italics has a direct relationship to design controls activities. Now I realize you may not state it as such, but to say it another way, you cannot complete a regulatory submission without conducting design control activities. Here’s an interesting statistic about 510(k) submissions for you to consider. Did you know that “. . .69 percent of 510(k) applications were rejected the first time out of the box . . .”? That’s a crazy statistic! Do you think that has to do with quality of design controls? 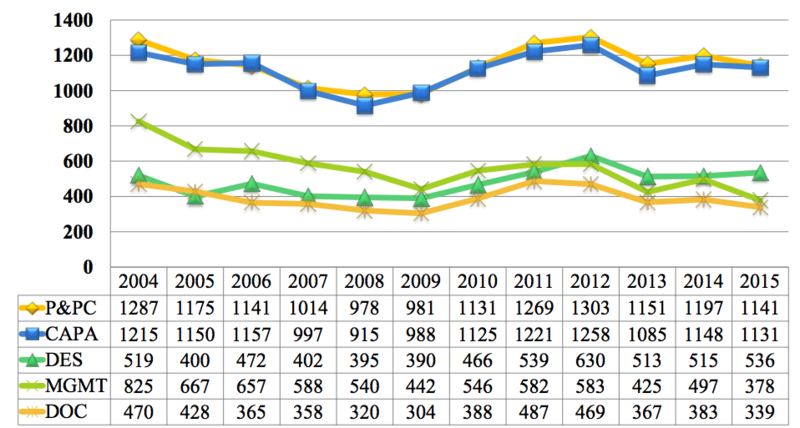 Let me share with you some recent data from FDA regarding reasons companies are issued 483 observations. The 483 data is organized by major sub-systems as follows. CAPA includes corrective action, as well as complaints and nonconforming product. DES relates to design controls. DOC includes document control and records management. One more slightly different view of the same data, this time evaluated by FDA regulation. Obviously, design controls practices will have an influence on whether a company is to receive 483 inspectional observations in that area. Is it possible that design controls could also impact other elements of your quality management system? Is it possible for poor design controls to have a negative impact on CAPA? On complaints? On nonconforming product? Without a doubt, design controls is the leading indicator as to whether or not your company and the products you bring to market are going to have issues or not. How many of these design controls myths (or others that I did not share) are in practice at your company? Imagine if you could successfully tackle one or two of these myths and turn these into positive practices. Doing so would ensure that the medical devices you design and develop are safer, more effective, faster to market, and more compliant. Seems like an opportunity for a clear, competitive advantage.